Imagine what would happen if your rental was currently uninhabitable as a result of a major weather event, fire, act of vandalism, or so on. While you would not have to cover the necessary repairs to your rental, you would be responsible for finding another place to live while these repairs were taking place. If you had renters insurance, then your policy would include loss of use coverage. This coverage would assist you with the costs associated with finding a temporary place to live until you could safely return to your rental. While you don’t technically own your rental home or apartment, you will still be held liable if someone is injured inside your rented space. Whether they slipped and fell, got bitten by your pet, or had some other kind of accident, the injured party could sue you. If you went to court, then you would be financially responsible for the injured party’s medical expenses along with your own legal fees. However, if you have a renters insurance policy, then you have personal liability coverage. This coverage will help with the costs associated with a personal liability issue, ensuring that you do not have to carry the financial burden alone. These are some of the ways in which renters insurance protects more than just your personal possessions. 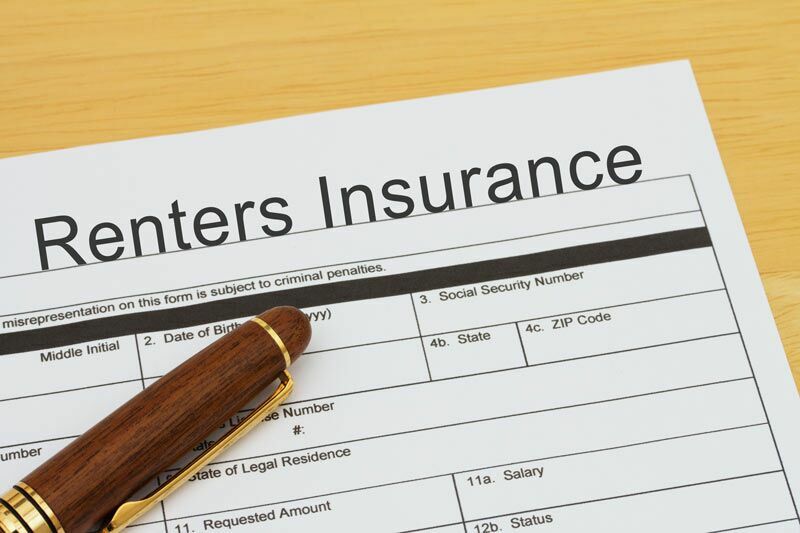 Looking to find the right renters insurance to fit your needs? Then turn to the professionals at Udell Family Insurance. We are always ready to assist you with all your coverage needs. Contact us to get started today.